Apple Music os one of the most popular online music streaming platforms on the market after Spotify. It has managed to gather abundant attraction from across the globe. However, one of its limitations is its strict limitations. While the service is available on Android, there are several integrations that still awaits its arrival. Now, we’re hearing that Apple’s online music streaming platform is making its way to the Amazon Echo. Let’s dive in to see some more details on the matter. 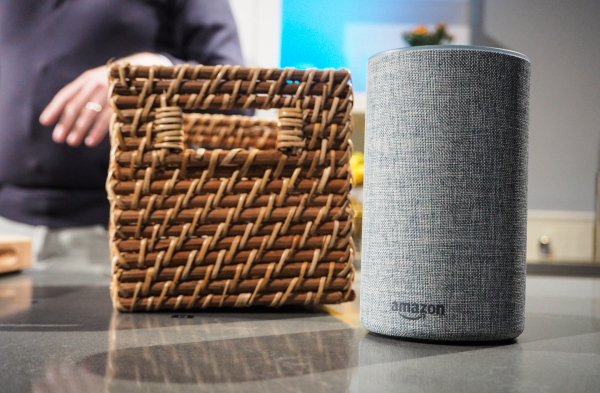 As we have mentioned earlier, Apple and Amazon have partnered to bring Apple Music to the Amazon Echo starting mid-December. It’s good to see the two companies are coming together and the end product would benefit consumers. 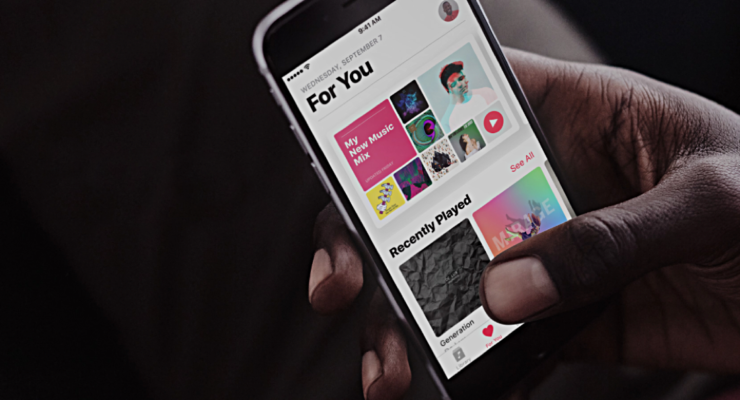 There’s another benefit that users will adhere to and that’s fully baked Apple Music integration with Alexa. What this means is that users will be able to ask Alexa to play a specific song from an artist, genre, playlists as well as Beats 1 station. All you would have to do is build up your skill with Alexa and then sign in with your Apple account to complete the integration process. Apart from this, there’s no word if Apple is partnering with other smart speakers from companies like Sonos, Bose, and others. Nonetheless, it’s definitely good to see Apple Music making its way to the Amazon Echo. There will be more to the story, so be sure to stay tuned in for more details on the matter. We will let you guys know when Apple’s online music streaming platform is available on the Amazon Echo. This is all for now, folks. Share your views in the comments regarding the shift.